How Long Will Adoption Take? 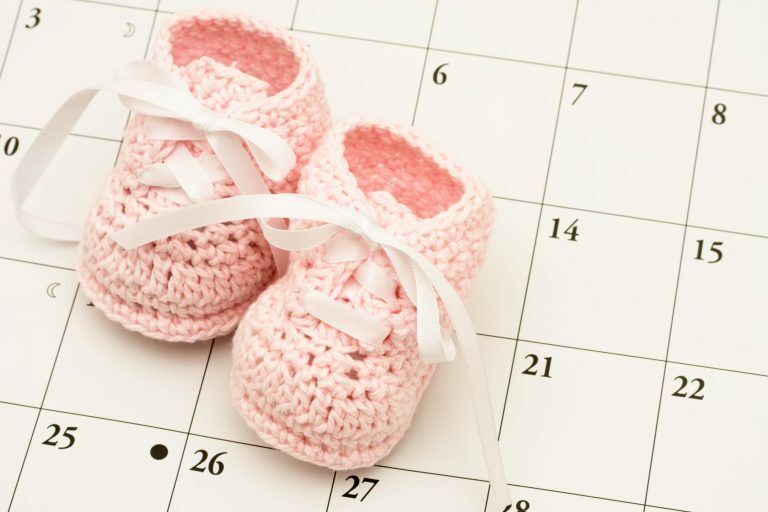 On average, adoption can take any where from three months to three years. How long it takes will also depend on the type of adoption you pursue. If you choose international adoption, count on your adoption process lasting longer than most other types of adoptions. The reason being that there is an incredible amount of bureaucracy involved. You are not only having to work with the country you are adopting from, but also the state and federal governments of the U.S. This means a lot of waiting. Fortunately, this also means that international adoption fees will not necessarily be due at once, giving you time to fund your adoption. However, this can also work in the opposite favor. If your adoption takes more than one year, you will have to renew your home study, which means shelling out more money. Foster adoption can be a quick or long process depending on the child you hope to adopt. Of course, to adopt from the foster care system, you must first be a foster parent. After that, you are placed with a child or children. The first priority when a child is placed in foster care is to eventually reunite him/her with the parents. This may or may not be in the best interest of the child, depending on the circumstances. Often, there will be a time limit for when the birth parent can reunite with the child. You will have to wait until the parents’ rights have been terminated, either involuntarily or voluntarily. If a child has already had his/her parents’ rights terminated, then the wait may be considerably shorter to the adoption finalization. Speak with your adoption professional to determine the best route. If you are pursuing a domestic infant adoption, your timeline will also be somewhat circumstantial. The factors that will affect your timeline include choosing an adoption attorney or agency, marketing yourself to get a match, how quickly you can have your home study completed, and more. The surest way to making your adoption journey quick is to work with an adoption professional with the resources to help you and to market yourself to help along your journey to make a match.